Mawenzi regional Hospital has started already before 1920 as a small military dispensary for German soldiers. 1956 the dispensary became a hospital. 1970’s KCMC, (Kilimanjaro Christian Medical Center) a big university hospital was opened in Moshi and after that all the support and development was concentrated there and Mawenzi stayed behind without support and funds. But it was still very busy and big hospital. There are altogether 447 workers in the hospital, 152 nurses and over 20 doctors. There are about 300 beds. 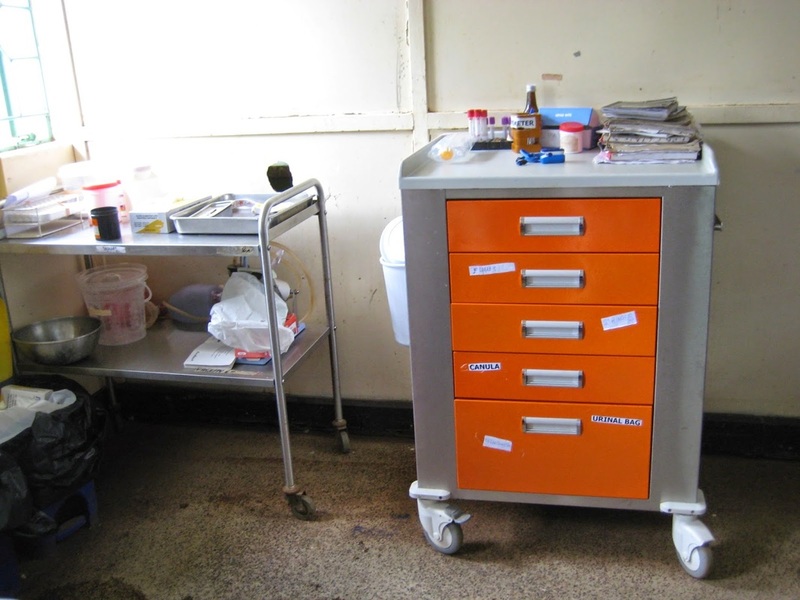 You can find all the most common departments in Mawenzi, medical wards, surgical wards, pediatric ward, physiotherapy unit where there are 2 physiotherapists, gynecological and prenatal ward where there is also labor ward, HIV­-unit, tuberculosis clinic, X­-ray unit and a laboratory. In addition to the wards there are more than 300 out­-patients in the hospital every day. About 50 of them will be admitted to the hospital daily. In the pediatric ward there are 60 beds but there can sleep up to 4 kids in one bed. So the amount of patients in the pediatric ward can easily rise up to 200. 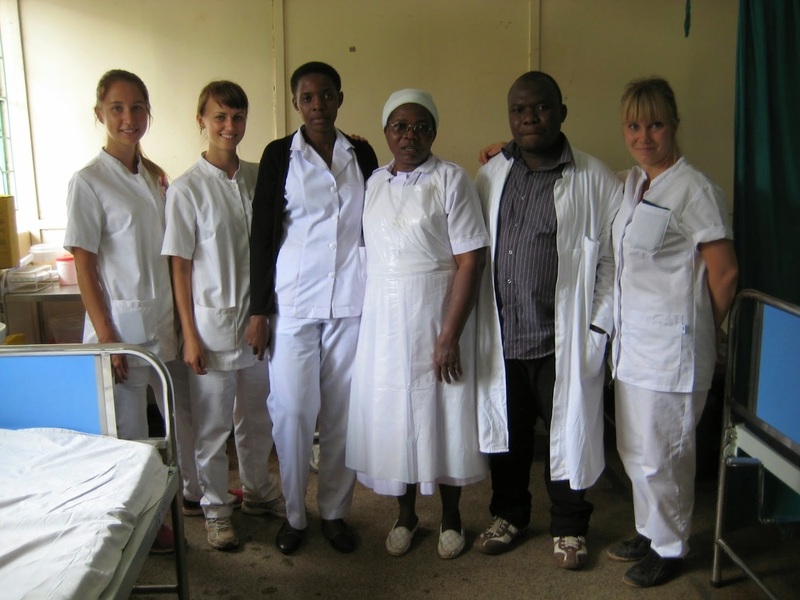 In labor ward there are more than 40 beds and several deliveries every day. Interns/volunteers need to bring their own working clothes and shoes and also lot of gloves and hand disinfection liquid.